The number one concern I hear when talking to folks in our district is difficulty obtaining and affording health care. I’ve heard too many stories of hardworking individuals who can’t afford insurance, families who are facing financial ruin because a child gets sick or injured, and people a few years away from Medicare eligibility who are trying to find work so they can get the healthcare they need. This is unacceptable to me. It’s immoral, it’s unfair, it’s flat out wrong, and very importantly, it’s completely unnecessary. We are the only major country that does not guarantee healthcare to its citizens – and it doesn’t have to be this way. I support a single-payer system. The only way to solve the healthcare crisis we are facing is to end our reliance on for-profit insurance companies. I will continue to fight until we have a Medicare for All system in this country. Accepting the federal monies for Medicaid Expansion. This will provide healthcare for 80,000 additional Wisconsinites and save the state hundreds of millions of dollars every year. 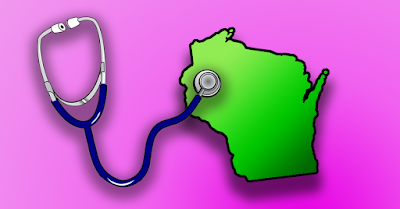 Opening up BadgerCare as an option for anyone to purchase on the insurance marketplace. The marketplace currently includes only private health insurance plans, and offering BadgerCare as a public option on the marketplace would give everyone access to a plan that costs significantly less and drive private insurers to lower their prices to compete. 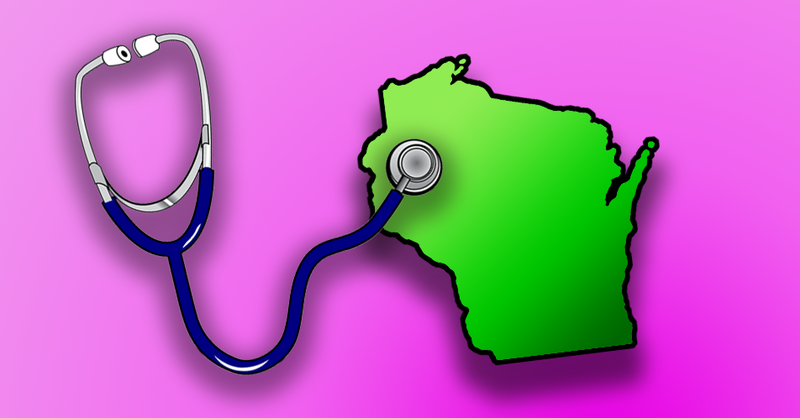 We cannot continue to have cost and access be barriers to every Wisconsinite getting the comprehensive health care they need, including reproductive care, and mental health and addiction treatment. Healthcare is a human right, and I can’t begin to imagine what we will be capable of as a society if everyone is able to get the care they need without the burden of medical debt.